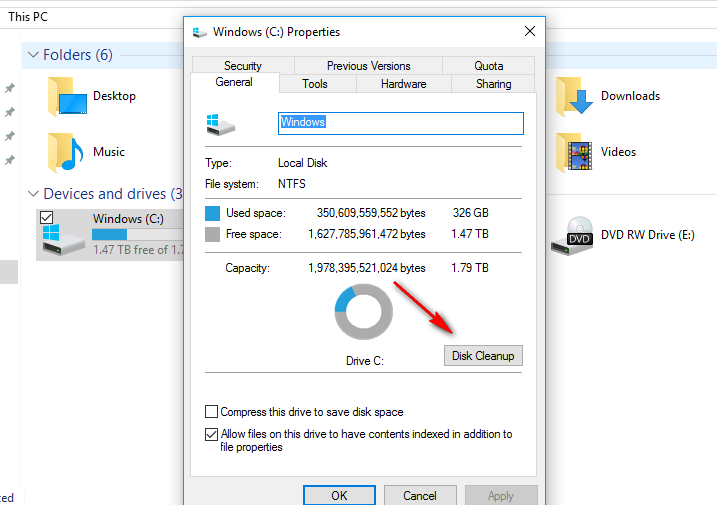 Up until recently, if you wanted to free up more disk space on Windows 10, you needed to do it the old fashioned way by right-clicking on the Drive and then going into the Properties dialogue box. It’s sweet of Windows developers to have kept that feature relatively close to what it has always been like for as long as I can remember Windows—but it’s still lots of manual work that we could all do without. Windows agrees because there is now another way you can do it and the new way doesn’t require you having to do anything at all. Click on the “Settings” gear icon from the left side pane. 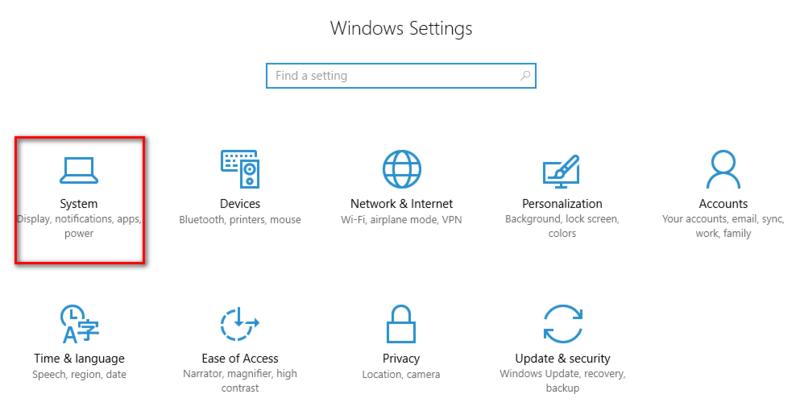 Click on the “System” button from the “Windows Settings” hub. Click on the “Storage” option from the menu. You then get to see how much storage space you have left on the computer. That information is relevant to you in this exercise because cleaning up the disk space, of course, is going to give you more storage space. You can keep on eye on how much you have left at the moment if you are interested in seeing the difference after Windows 10 cleans up the disk. Directly beneath the storage statistics is a new feature called “Storage sense” and it is what you need to turn on by toggling the switch over, so it says “On” and is now blue in color. By default, this new feature called “Storage sense” is turned off (just in case people do not want to be deleting the data that is involved in cleaning up the disk space.) Just because it is turned off by default does not mean you should be alarmed. None of your valuable data that you want to keep is getting deleted with you free up disk space. By having the options given above turned on, it will now automatically do everything that Windows 10 can do to try to free up as much disk space in Windows 10 as possible. 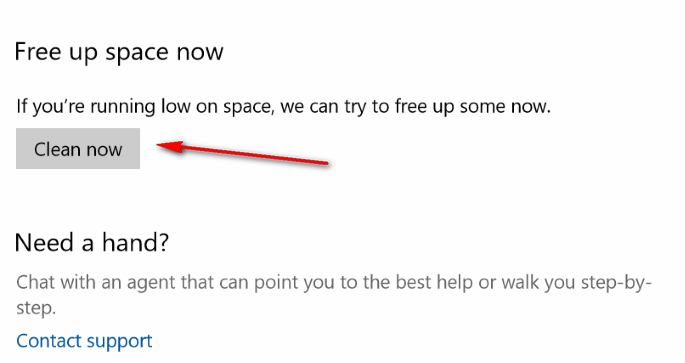 However, if you are running low on space right now and don’t want to wait for the automatic freeing up of space to happen, you can click on the “Clean now” button available under the “Free up space now” heading to clean the space today. That is how you automatically free up disk space using Windows 10. If you want to do things the old fashioned way with Windows as we mentioned in the introduction, you can still do that too. Click on the “Start” menu from the bottom left-hand side of the taskbar again. 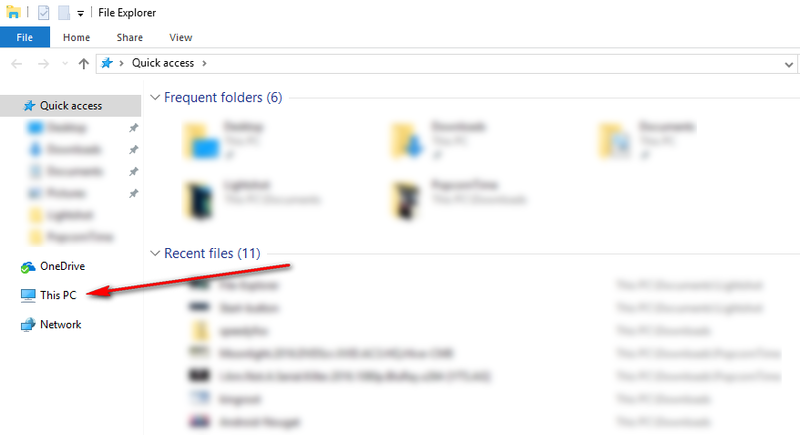 Click on the “File Explorer” icon from the Start menu. 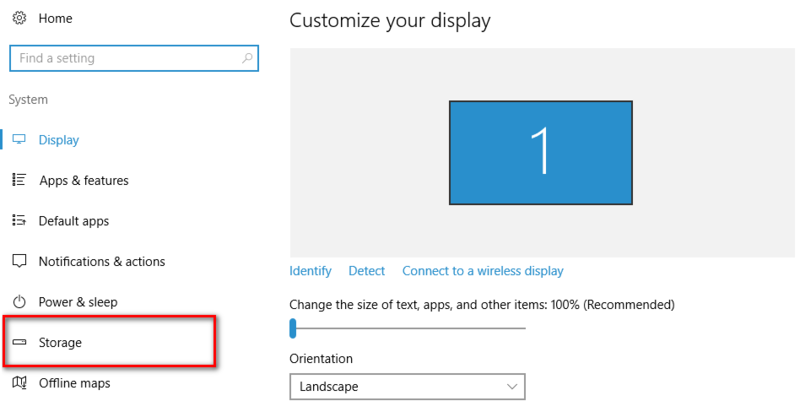 Click on the “This PC” link given in the left side pane. Right-click the mouse or touchpad on the “Windows (C:)” drive to bring up another menu. Click on the “Properties” option from the menu to open the properties that are related to that drive that you clicked on. Keep it on the “General” tab and click on the “Disk Cleanup” button to clean up the disk space in Windows 10 that way. You now should have no problem automatically cleaning up disk space in Windows 10 and using the Disk Cleanup feature that Windows is so famous for having to help you free up disk space that way instead. By freeing up more storage space, you are allowing your hardware to run better, and thus the computer should last longer. Additionally, you should find the performance is better, especially if you were running low on space when you started.